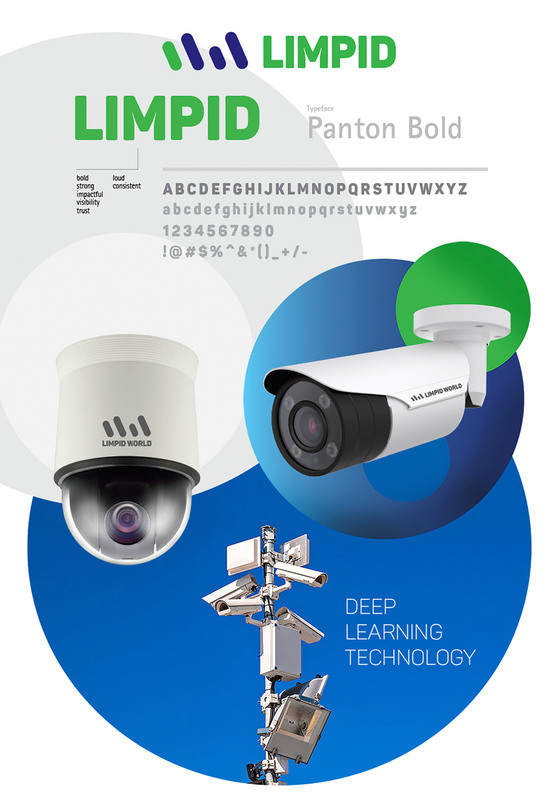 Limpid brings innovation to the surveillance industry. 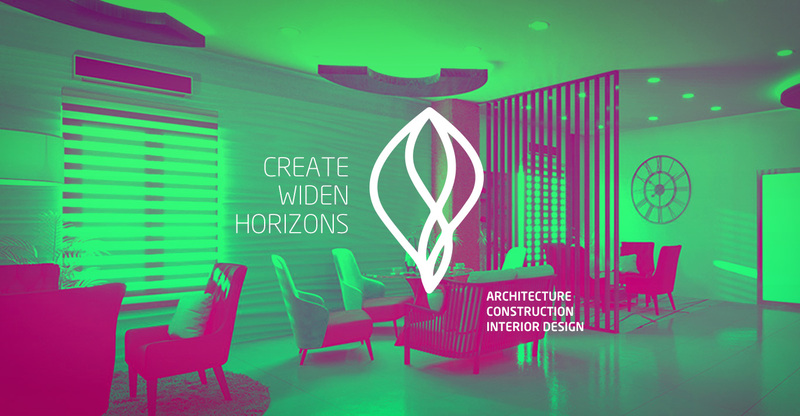 A UK based company, want to introduce their products in Saudi Arabia, Qatar, UAE, and Pakistan. 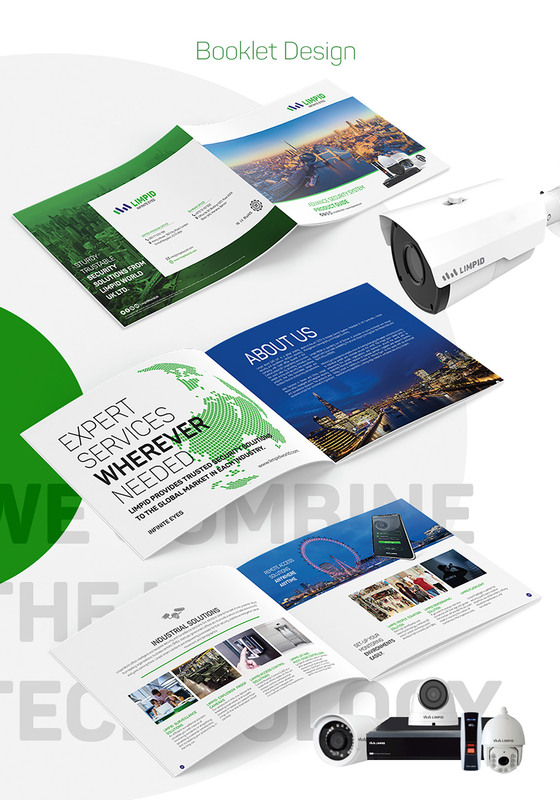 Stocktoc helped to design their Branding and Website of CCTV Surveillance Company. 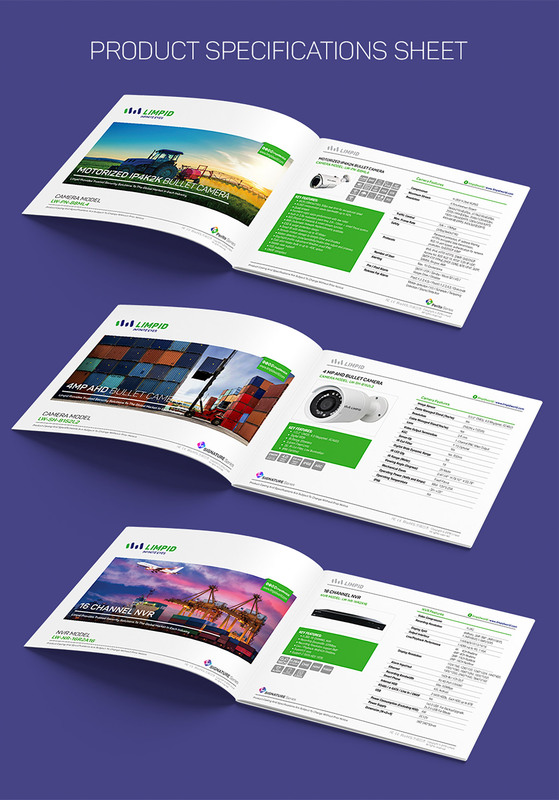 Stocktoc started this project from research to design the logo, identity, branding experience, product specification sheets, complete marketing kit including booklet & brochures and website. For Brand experience, Stocktoc used imagery from each industry to show the contribution of the brand and product at each level. 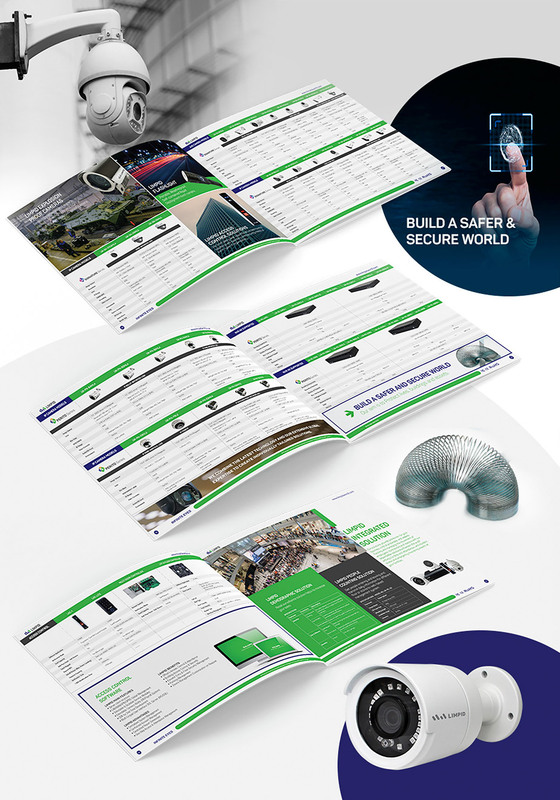 In that regards, Stocktoc used more than 500 premium images to communicate the brand experience. 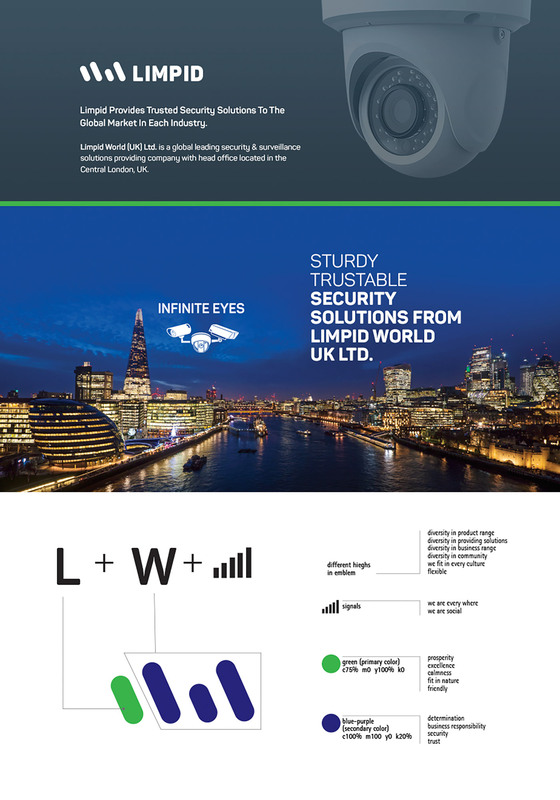 Limpid World (UK) Ltd. is a global leading security and surveillance solution provider company with head office located in central London UK. 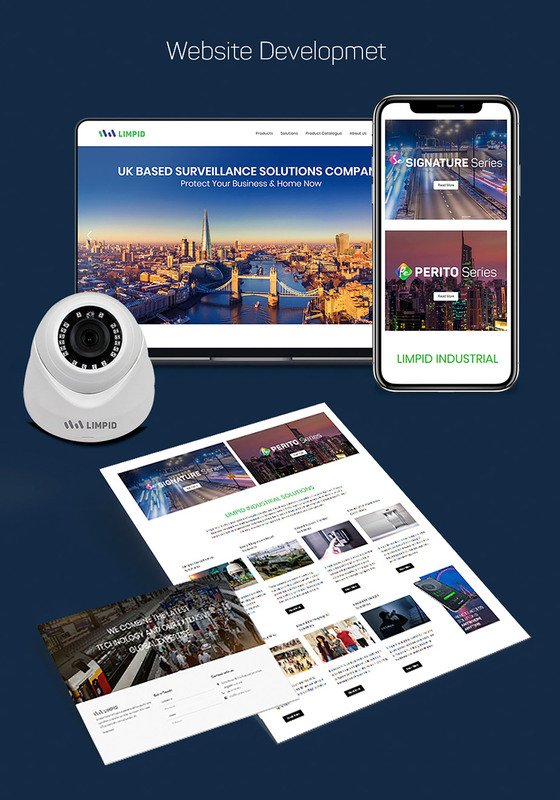 Limpid World aims to make the world safer by providing innovative and reliable end-to-end security and surveillance products that help businesses, people and facilities focus on productivity and operations. 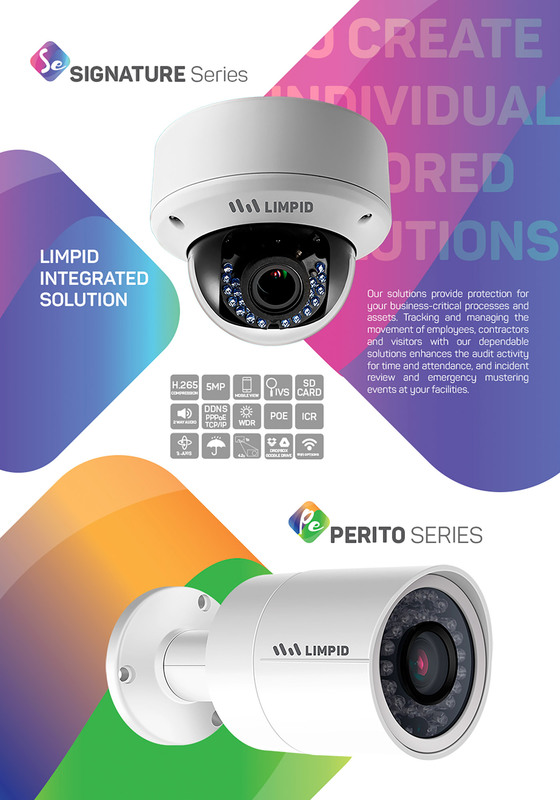 With factories in Taiwan and China, Limpid World offers intelligent and bespoke security and surveillance solutions. 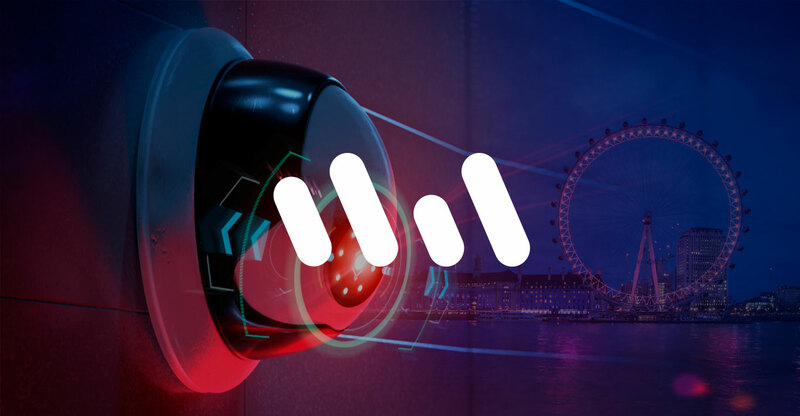 The products and solutions include, but not limited to, hybrid and state-of-the-art CCTV & Access Control System, Multidoor & Lift Controllers, Visitor Management, Demography, and People Counting.